Earphones are something that would go for years, be the advanced technology releases wireless ear pods or the massive wireless headphones, the sound output and the bass quality provided in a wired earphone can never be matched. Now, Companies like Bose and Beats who’ve partnered with sound engineers to master the music outputs in their earphones and headphones masterpieces but are also high on the budget. Moreover, other companies struggle to deliver what a customer can afford and with a good sound quality too. Fortunately, I’ve come across a new premium audio company that wishes to do so. The earphones that I am going to review are cheap and the best in their range. 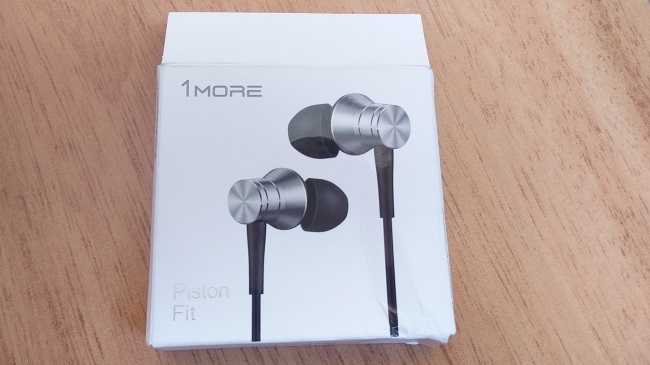 Therefore, let’s start the review of 1More Piston Fit Earphones without further talking. 1MORE aims to bring the best premium audio quality and engineering to your ears without being too harsh on your pockets. With more than 1 million units sold worldwide, the company is best known for its best-selling earphones, Piston Fit. The earphones are priced at Rs 999 and are available on Amazon and some other e-commerce websites. You can also purchase from the official 1MORE India website. Do consider that these are the most affordable and best in the range up till the date and are in fact the best alternative for CX-180 by Sennheiser, the one who’s been ruling this range for years. These all new curvy Piston Fit are the In-year earphones designed to supply high-quality sound output with creamy texture and comfort to the ears. It acoustically the first tube is bent to 45° in-ear style for all those comfy musical sessions, letting you sublimate to those rhythms. Its soundstage is perfectly stacked to the buds for giving you all those highs and lows while having the emphasis on mids as well. The earphones are a perfect blend of the beautiful metal brushed aluminium mixed with the rubber material to give you the royal earphones build quality. This audio company wishes to deploy good sound quality and engineering where price hiking would not be an issue. Piston Fit came to me almost one month before writing this review, and the box contained some other buds, manuals, and the earphones themselves. Mostly focusing on your comfort, 1MORE packs the Piston Fit with the muffled cushions and multiple ear tips, to make sure you enjoy the most of it. 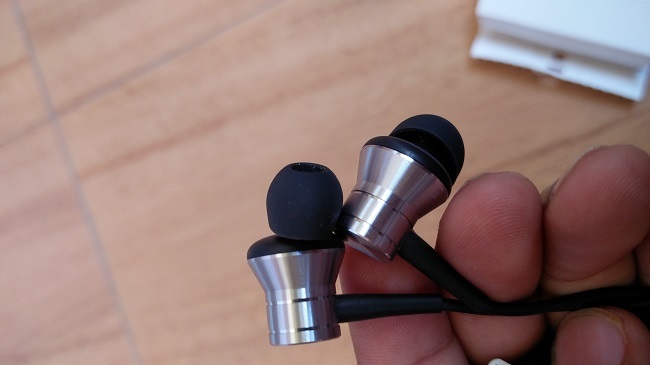 Although, many types of different earphones and headphones are manufactured by 1More, including the official MI Earphones. However, I am specifically talking about the Piston Fit in-ear earphones, which didn't impress me until I listened to some PSY-Trance music from my favorites, GAMEFACE and Belik Boom. 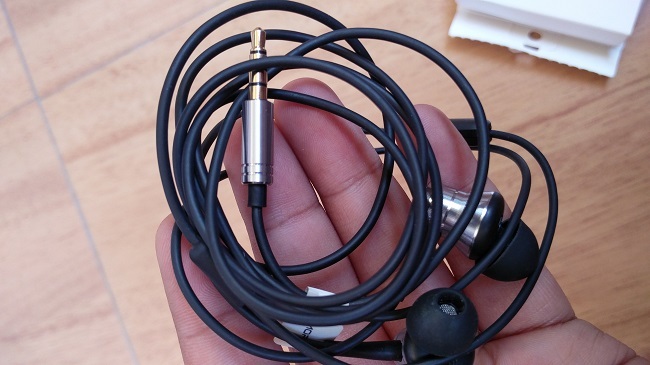 The earphones also attenuate the irritating ambient sound from the outside. The earphones give you a premium feel while using them, and the material also feels good in hands, all credits to the brushed aluminium alloy body of the Piston Fit. Talking about the design, earphones don't look any desirable or like you'll crave to listen from this only. However, the design seems to impress me after spending a little time with it. The metallic blend of the earbuds along with the matte finish cable and earplugs are an eye pleaser. The earphones were comfortable and didn't seem to irritate on a prolonged session. The space grey color was looking appealing to the eyes and the Piston Fit to a large extent, makes it more attractive with the black wires. The cables are sturdy and durable with Kevlar fibre wrapping, ensuring some superior sonic and robust to bear the strain for expanded life. The smooth matte black cable also features a single button remote control and microphones, with the in-ear style that allows you to pick and receive calls and play the music conveniently while you're out. The microphone is smartly attached near to the mouth on the button as well. You can seamless talk for hours of comfortable crystal clear sound. 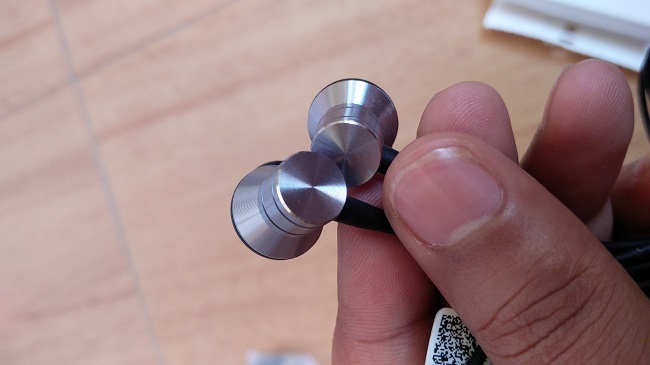 Talking about the sound and output quality of the earphones, the Piston Fit happened to have a good range Low and High Bass, and the Mids that every headset needs. The low notes were soothing enough for all the Vocal Pop songs, and somewhat melodious even though at the max volume. The earphones are compatible with almost every smartphone, and devices with performance bass outputs. A high priority if you're looking for fresh color options that pop up your style, then these metallic color shadings gives you the sophisticated royal look to flaunt them. 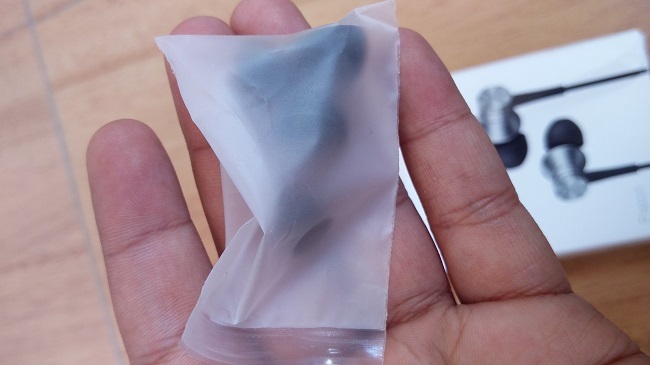 The earphones come in the four Galaxy Silver, Deep Space Grey, Rose Pink, and Clear Lake Blue color varieties. All in All, the music experience and the output quality that was delivered by this earphone was pretty good. It is indeed, the best bet for your money and the most affordable quality earphones that you can find on right now. So, do share your thoughts on the 1MORE Piston Fit In-Ear Style earphones for the music lovers that crave for tripping. For all those hip-hop and house music fans, it the best one you can find under this budget. You may want to configure your Smartphone's Equalizer for better bass outputs. Comment if you've purchased and let me know your experience in the comment section below. Cheers!